If you haven’t heard, automated and driverless technology is thriving in Virginia’s New River Valley. That’s right, NRV Company TORC and their revolutionary technology are disrupting the auto industry. 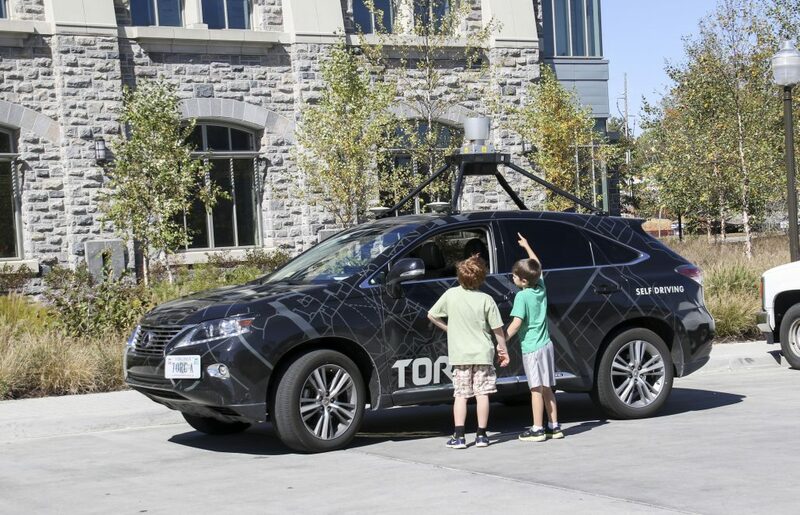 Founded in 2005, TORC continues to create and refine self-driving technology for varying environments, from city street bustle to off-road adventure. TORC actively works with mining and defense parters to minimize risk, meaning companies like Caterpillar are able to eliminate liability in dangerous work environments thanks to TORC’s innovation. This inventive company, founded by Virginia Tech students, hit the cover of Virginia Business this month with their groundbreaking technology. Resources in the NRV like Virginia Tech and VTTI, and companies like TORC, are making unmanned systems research and production possible. It looks like this disruptive technology is our future. 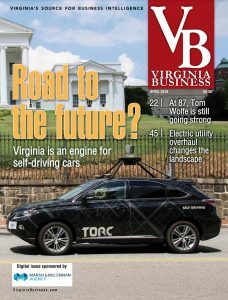 Click here to read the full Virginia Business cover story.